Not rockin’ the 902 this fall. | Name-Brand Ketchup. Not rockin’ the 902 this fall. 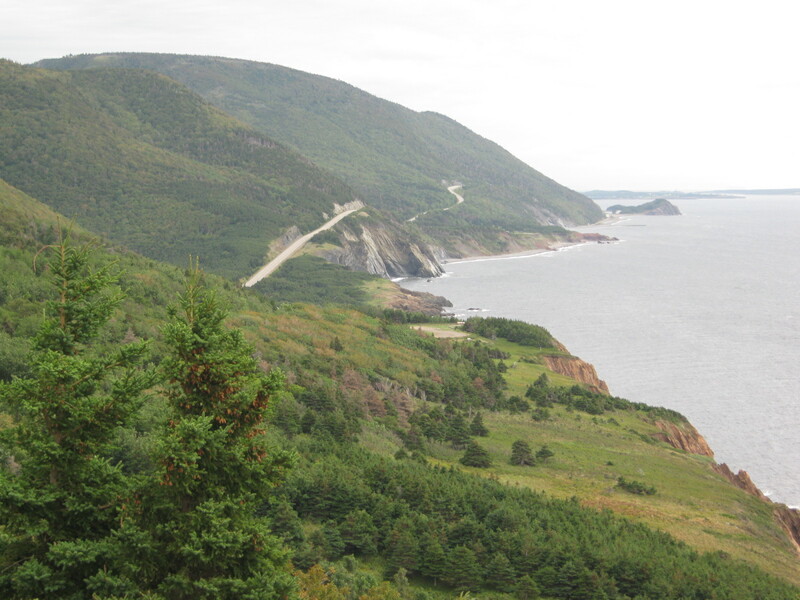 For the last several Octobers I’ve made a pilgrimage to volunteer at the Celtic Colours music festival in Cape Breton, Nova Scotia, my favorite place on earth. Can’t swing it financially this year. Heavy heart. Today would have been my travel day. 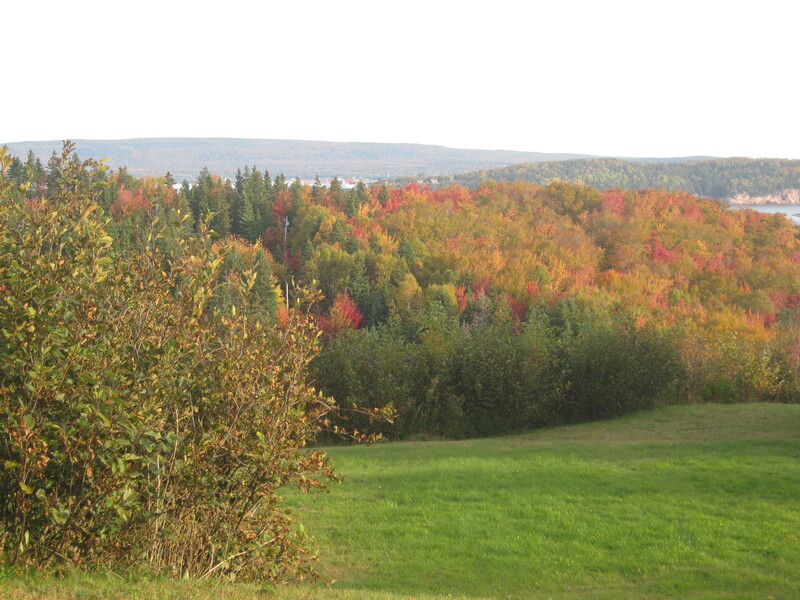 Right now I would be in a rental car, heading northeast on Highway 105 to the St. Anns Motel near Baddeck. Probably stopping at a Tim Horton’s along the way for road food, Sobey’s in Truro for supplies, and the NSLC in Baddeck for libations. Listening to Wendy Bergfeldt’s afternoon show on CBC Cape Breton. Plans are already afoot for next year, the 20th anniversary of the festival. Gonna make it. Don’t know how yet, but I’ll be there. I’ll be liking for you my friend!